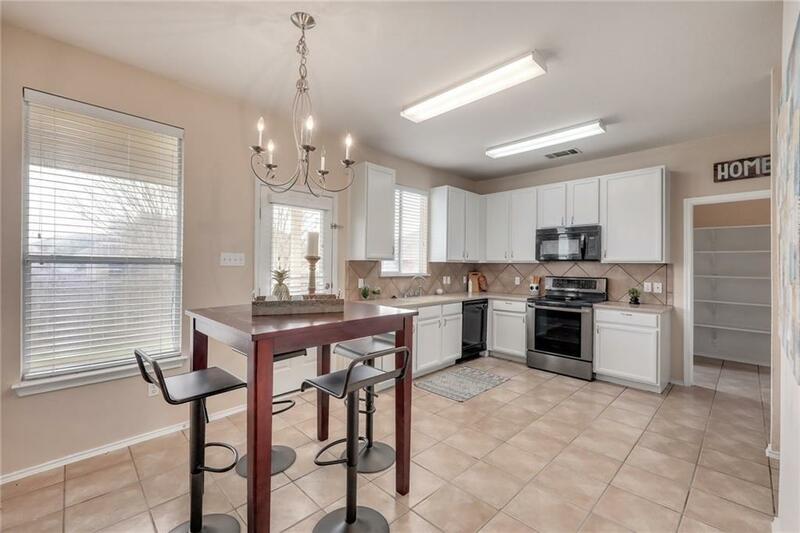 Fantastic open-concept home nestled in desirable Creek Bend subdivision of Hutto! 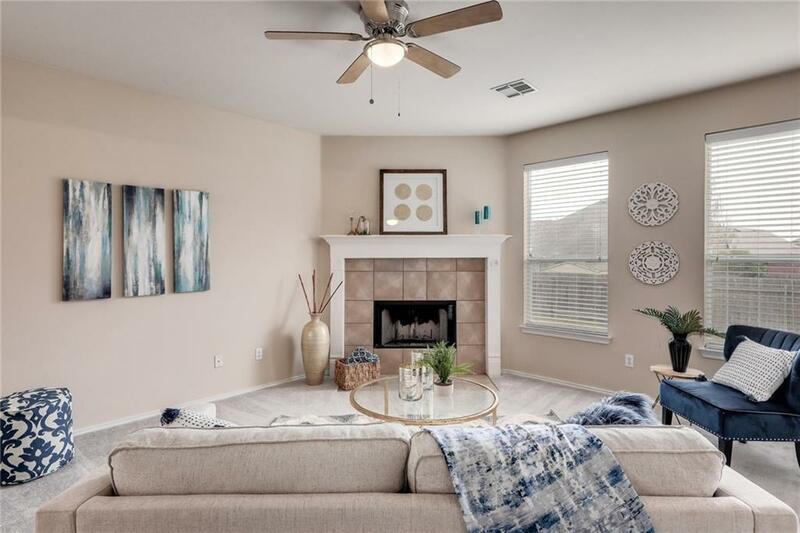 New plush carpet, updated fixtures, and a cozy living room fireplace with a formal dining or formal living room down. 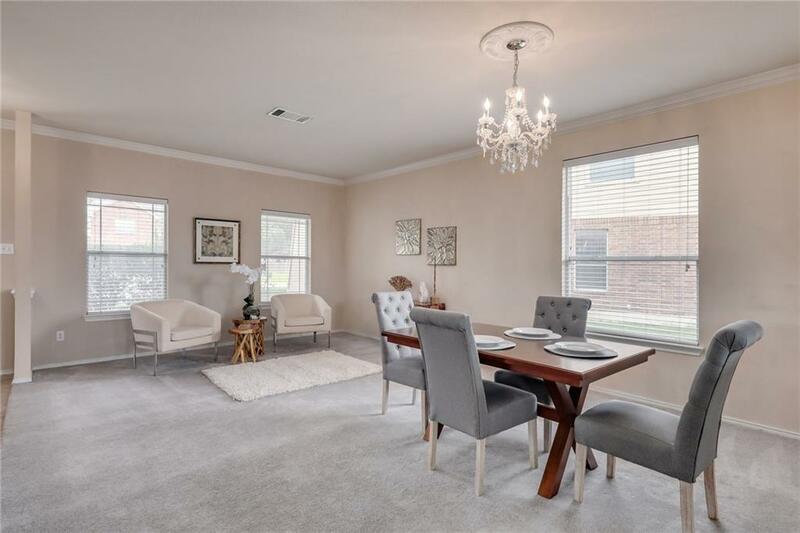 Spacious kitchen boasts a massive walk-in pantry, breakfast nook, and ample natural light! Upstairs features an oversized gameroom, and a magnificently large Master Bedroom, must see! 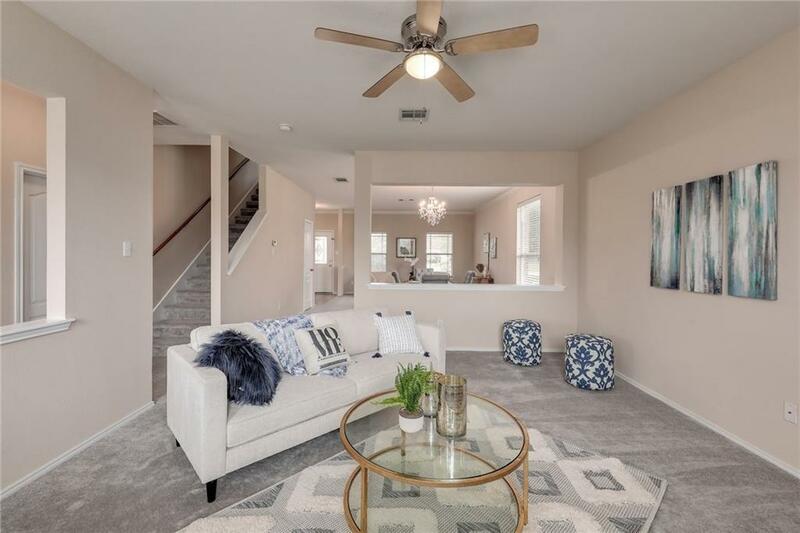 Cul-de-sac lot w/ a covered back patio - backs to Hutto's Creekside Park! Tremendous value at this price - won't last long!